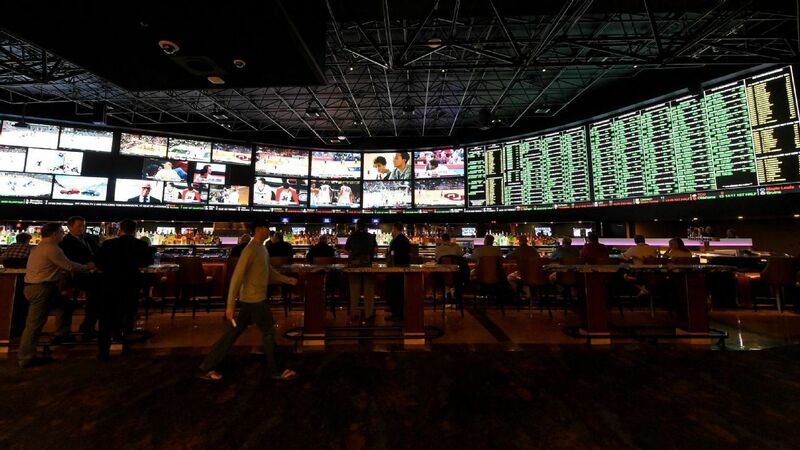 William Hill US was the first sportsbook in Nevada to open NFL draft prop bets on Tuesday, after receiving approval from the Nevada Gaming Control Board (approval required because the result isn't determined on a field). After the initial success of last year's offerings, the proposal this year allows far more potential props. In a QB-heavy draft, the most action will likely come on quarterback-related props, which include the total number of QBs in Round 1 (over/under 5), Rounds 1 and 2 (O/U 5.5) and specific QB prop bet matchups (Baker Mayfield drafted O/U 7.5 spots before Lamar Jackson).